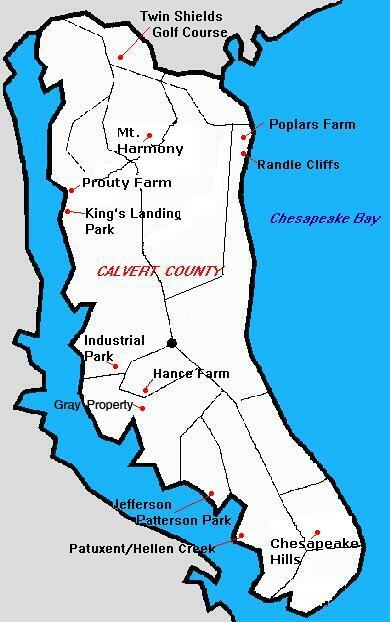 Calvert County is located in Southern Maryland. A peninsula bordered on the west by the Patuxent River and on the east by the Chesapeake Bay, much of the county is rural with major agricultural crops being corn, soybeans and tobacco. Large, open fields bordered by woodlands are conducive to the presence of Eastern Bluebirds (Sialia sialis) who are year-round residents. The Calvert Bluebird Council, headquartered at the Nature Center at Battle Creek Cypress Swamp oversees the monitoring of 18 official trails with 314 boxes throughout the county. At season's end the results are compiled. 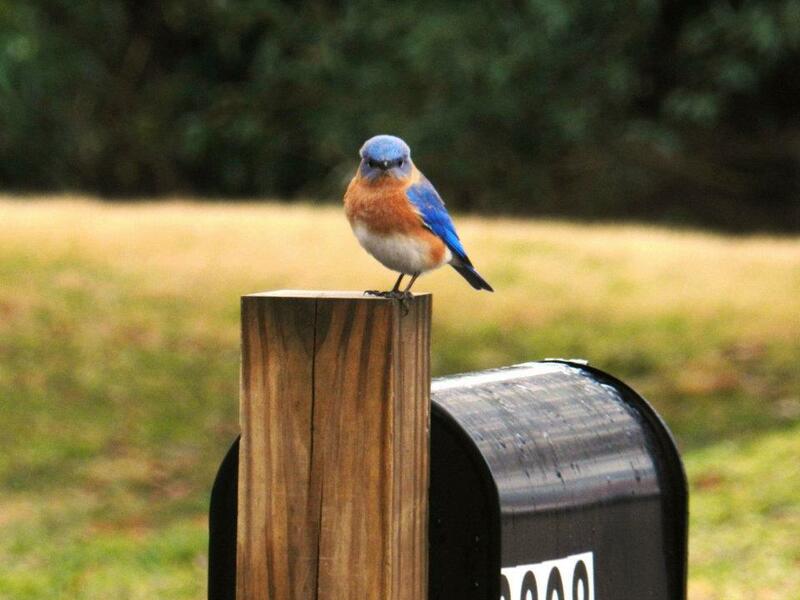 Interested in monitoring a bluebird trail in Calvert County? Contact Battle Creek Nature Center at 410-535-5327.